Payment processing is the most important part of a successful affiliate marketing program. The best marketing program in the world does you little good if payments cannot be processed. PaynetSecure provides merchant accounts for affiliate marketing through an extensive network of US and international acquiring banks. If you searching for affiliate marketing payment processing, contact us today. 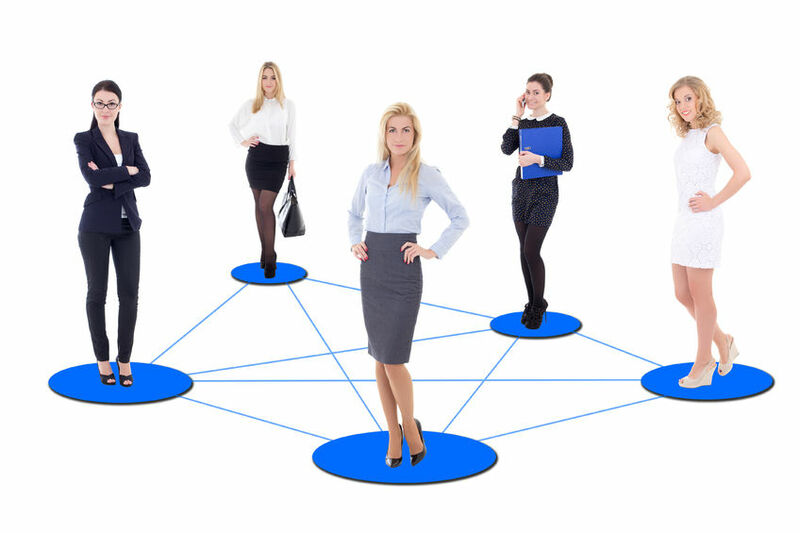 Affiliate marketing is popular way to sell products & services by working with other companies (“affiliates”) to market products & services in exchange for a commission on each sale. Affiliate marketing is based on pay for performance. There is no upfront marketing expense for the company using affiliates to sell their products. Commissions are paid only once a sale is made. 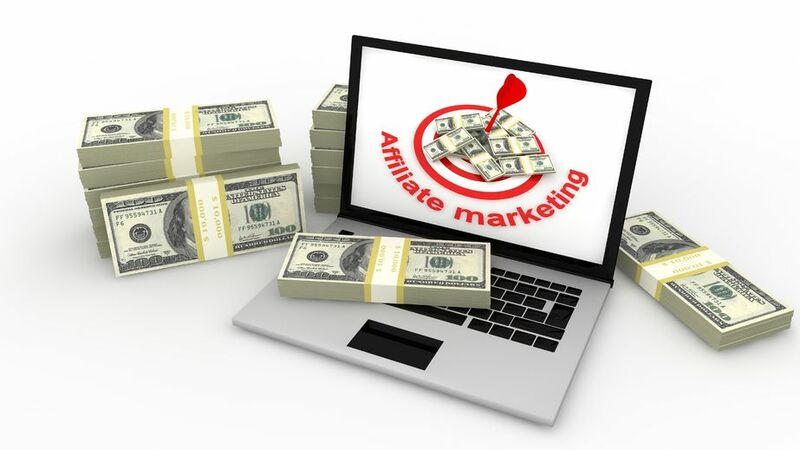 Therefore, affiliate marketing is an attractive, low-cost method generate more sales. 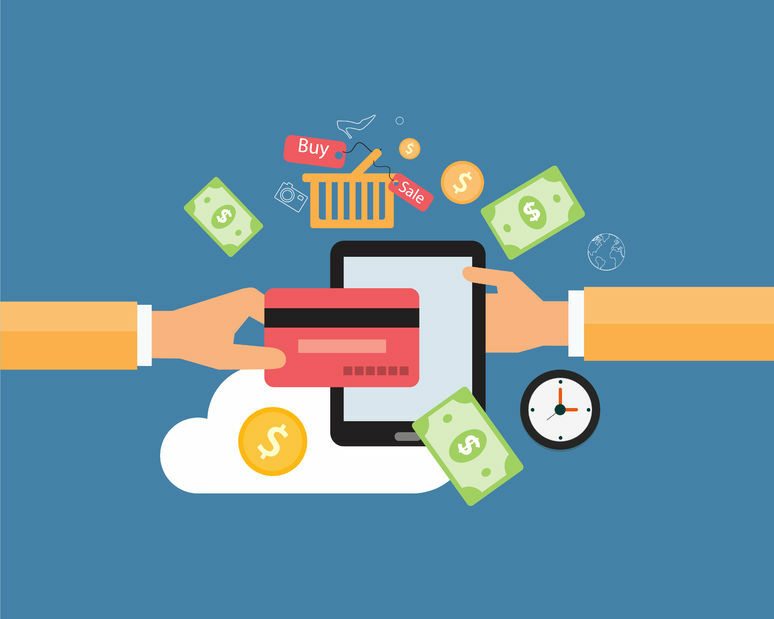 Acquiring banks consider affiliate marketing as high risk merchant accounts. The reason is that the marketing model adds an intermediary between the payment processor and the merchant. Statistically, merchants using affiliate marketing have greater numbers of fraudulent transactions. Since affiliates are doing the marketing, merchants have less control over how the products are presented to buyers than with direct sales. The increasing use of mobile technology makes fraud prevention even more challenging. Fraudulent transactions increase the risk of chargebacks. Strong fraud protection is included in all affiliate merchant accounts to protect your payment processing. Selecting reliable affiliates is the first step to controlling risk. Yet, you will still need to pay careful attention to chargebacks. Losses from chargebacks can quickly erode profits made from affiliate marketing. And too many chargebacks can cause the loss of your merchant accounts. If the chargeback rate increases as affiliate sales rise, the first step is to figure out what the predominant reason is for the chargebacks. Fraud is the most common reason for affiliate marketing chargebacks. The payment gateway used for affiliate marketing merchant accounts is the first level of defense against fraud. Enabling the built-in fraud-fighting tools goes a long way in preventing chargebacks. Additionally, affiliate marketers implement early warning systems and chargeback mitigation services to help control chargebacks. The second major reason for chargebacks is that cardholders claim that products or services received were “not as described.” If the merchant receives an increased number of “not as described” chargebacks, it can indicate that an affiliate partner is providing an inaccurate or exaggerated description of the services or products. Common tactics include misleading testimonials and bait-and-switch techniques. Once identified, you can work with the affiliate & help him comply with your marketing guidelines. Or you may find it is better to terminate the affiliate to protect your payment processing accounts against chargebacks. Affiliate marketing is a powerful way to generate sales. Yet, your success depends on having the proper payment processing accounts in place. PayNetSecure specializes in high risk processing. Affiliate marketing merchants are welcome. Not all high risk processors accept affiliate merchants. Therefore, it is important to make sure that the chosen payment processor accepts affiliate marketing prior to making an application. Some unscrupulous merchant account providers approve accounts only to have it terminated once the bank realizes that the account is for an affiliate marketer. This is a nightmare you don’t want to experience. 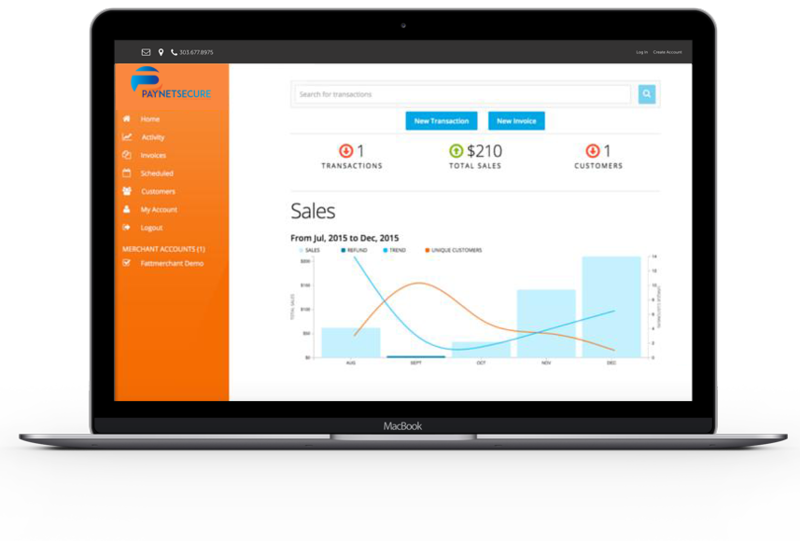 PaynetSecure affiliate merchant accounts are available to provide you with the processing capacity you need to operate and grow your business. Special programs help you control chargebacks, protect your accounts, and keep your business safe.